Hello Hello. So good to be back. I hope everyone had a great week. I spent the last 5 days in the Utah Mountains. At Girl's Camp. It was a great experience, but I am really glad to be home. As a leader, our days started at 4:30 and ended about 12:30. No vacation, that's for sure. Although it was to teach the girls, I always end up learning a lot. How else do you explain the mountains, the stars, the lake, and the sun rise. 2. Our Youth are Good. Youth get a bad rap. There are teenagers out there causing problems and wreaking havoc. But, there are more young people trying to be strong, smart, confident, and hard workers. They dream big. You can go 5 days, without a shower, living in dirt, and survive. Although, I don't recommend it. 4. Girls will always be girls. 12-18 or 30-60. We have the same insecurities, the same dreams, and put us together and we still stay up late talking and giggling. 5. A Mother's job is never done. It doesn't matter how far away I am from my family, my mind never leaves them. As I juggled my responsibilities at camp, my mind was still running through the minute by minute details of my family. I thought about how work was going for my husband, how our son's piano lesson was going, hoped they remembered their goggles for swimming, and prayed they got good nights sleep. 6. You love them like your own. We are taught that when you serve others, you come to love them. My family just grew by 250, all girls. 7. All families have problems. Some are just easier to hide than others. 8. Nothing is better than a welcome home hug. 9. 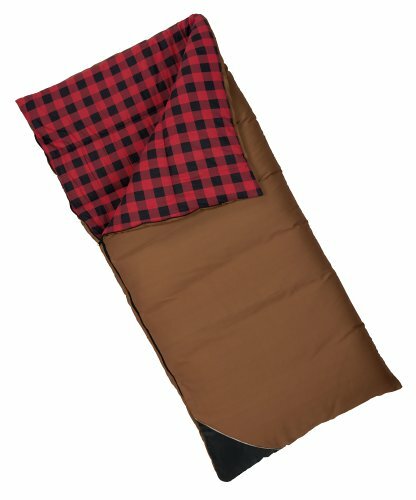 Fancy sleeping bags are overrated. I still prefer the big old sleeping bags. Plaid, puffy, and wide. 10. There is no recovery period. I relearn this lesson every time I come home. You don't get to come home and rest, recover, unpack and relax. Nope, it's right back to being a mom. 11. Service (especially church service) and Motherhood can get complicated. This is a post for another time. When I have the guts to write it. 12. Hot showers fix most things. WHAT IS ON THE AGENDA FOR YOUR FAMILY THIS WEEK? agreed on the hot showers... my mini escape. sounds like you had a fun but tiring weekend. Welcome home, Heather! There is nothing quite like a week at girl's camp, is there? Hunt family, you are right, hot showers ARE a mini escape. The week was fun. Really fun. Thanks for the welcome home. There is nothing like Girl's Camp. It blesses lives. Girls and Leaders. Glad you had fun and survived. So true that all families have problems. Not sure if it's better to have the visible or hidden ones. And I struggle with the mom vs calling thing all the time. I can't wait for you to write that post! I have wanted to write it for months, but I don't want it to come out wrong, if you know what I mean. I am nervous. I will get to it though. It is on my mind a lot.